5 Productivity Snacks to get you through your day! 3 O’clock witching hour rolls around. Energy maybe running low; however you still have a few more hours of work, commute home, then your typical active work activities (errands, running kids around, meeting up with friends, working out, etc.). Snacks that provide us with an endless amount of energy are a must. Throughout this article you will discover the top 5 productivity snacks to get you through your day. 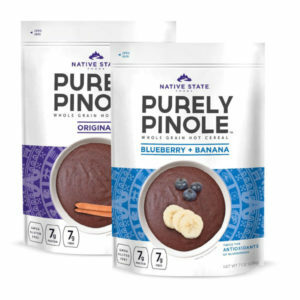 Whether you’re driving to make an appointment, in and out of meetings, or “in-the-zone” at your desk, these snack selections will provide a convenient grab-n-go option no matter where you’re at. Let’s dive in now shall we? Whether you’re craving something sweet or crunchy, KIND Snacks has your back (and a happy tummy). Key take aways when searching for a nut or protein bar: compare protein to sugar content. Right now, grab your typical bar of choice. Check the protein to ratio content. Is the protein higher then sugar, or other way around? Make sure to find a good bar where the protein content is higher then the sugar content. Commonly, you will find the sugar content higher then protein in bars and yogurt. The NEW PROTEIN Crunchy Peanut Butter bar contains 12g Protein, and 8g Total Sugar (includes added). This is a great ratio. A time when sugars can be higher then protein: purchasing a fruit and nut bar. Check out the ingredients. Make sure the bar states whole fruit instead of fruit juices (apple, banana, strawberry, etc.). For example, when you’re craving something sweet, opt for PRESSED By KIND Fruit Bar or Fruit and Chocolate Bars. PRESSED By KIND Fruit Bar Mango, Apple, Chia contains 21g Sugar and only 1g Protein. This is okay as the ingredients state: Mango, apple, chia seeds. Thats it! Although rice cakes are a great low calorie option, they are a little more than refined carbohydrates (which are quickly digested and converted into sugar). That being said, timing with rice cakes is key. Snacking on solely rice cakes on an empty stomach can actually induce a spike in blood sugar that might just leave you feeling sluggish and craving more foods. However, when you pair rice cakes with a healthy fat and fruit choice, rice cakes become a healthy grab-n-go snack option—especially pre workout. How so? When you pair a low calorie item (rice cakes) with fruit of choice (banana, apple, strawberry slices) and a healthy fat (peanut butter, avocado, hummus) the healthy fat will actually decrease hunger cues over time. This will help keep you full for a longer period of time, allowing you to take on the tasks needed to complete specific job. One of my all time favorite snacks…protein pancakes and/or protein bites. Although you do have to make each item ahead, I recommend making a big patch of both, and storing in the refrigerator or freezer. Spray pan with PAM and pour mixture into pan and cover with lid. Add oats, PB2, Vanilla Protein Powder, and Cinnamon in a food processor and blend until well combined. Add melted peanut butter, syrup and extract to flour mixture. Using spoon, scoop out 1 oz. mixture and roll into balls. Place on parchment paper and freeze for 20-30 minutes. Dust with additional cinnamon and vanilla protein powder if desired. Keep in fridge or freeze for up to 6-weeks. Fizzique is a light and refreshing on-the-go protein drink option to kick-start your energy and satisfy hunger between meals. The 20g of healthy bubblies of protein will reduce cravings for a high carb snack. One of the greatest things about collagen is that it’s a simple supplement to integrate into a diet. 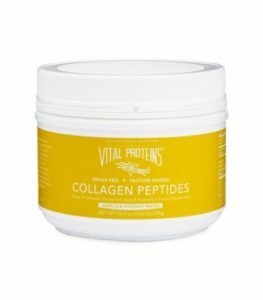 Vital Proteins Collagen Peptides dissolve into HOT or COLD beverages, and Vital Proteins has a few options to choose from. Whether you’re on-the-go and need the single serving stick packs, or 32oz tub to keep at the office, you can mix some up for an afternoon pick-me-up in coffee, BCAA’s, hot tea, or flavored water. 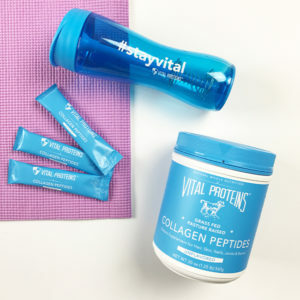 Individuals can benefit greatly from collagen supplementation, as collagen is crucial for the maintenance of healthy bones, joints, cartilage, and other connective tissues. 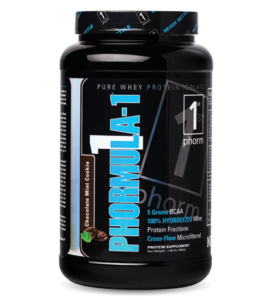 Whether your goal is weight loss or muscle gain, 1st Phorm Level-1 Protein powder makes it easy to increase protein or number of meals throughout the day. High in protein, low in carbohydrates and fats makes this the perfect powder to mix into any liquid for a creamy, and delicious option. 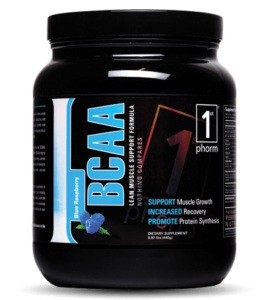 One of the best tasting meal replacement protein powders on the market. 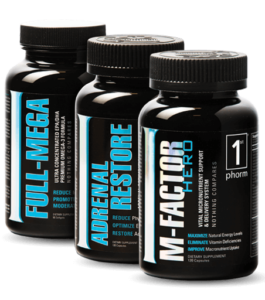 Leaves you feeling satisfied with no bloat, gas, burps, or upset stomach. 1 Scoop= 150 Calories, 24g Protein, 6g Carbohydrates, and 3g Fat. Thankfully, you can now find turkey jerky everywhere—gas stations, grocery and convenient stores. Yes, higher in sodium; however, this is a great “last resort” snack option for a healthy, high protein low carbohydrate treat. Take these 5 productivity snack time choices to keep you full of energy. A little preparation goes a long way. Prepare ahead of time to stay on track throughout the workday, and also your health! If you could utilize one of the five snack choices outlined in this article, which one would you grab for your workday snack?